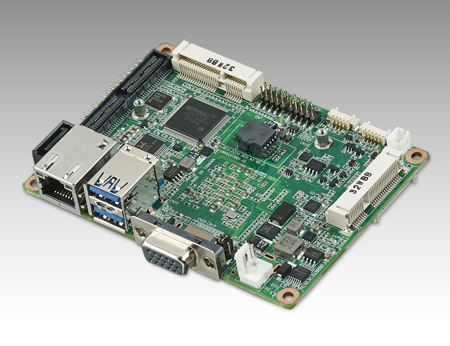 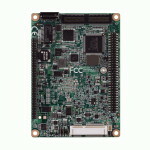 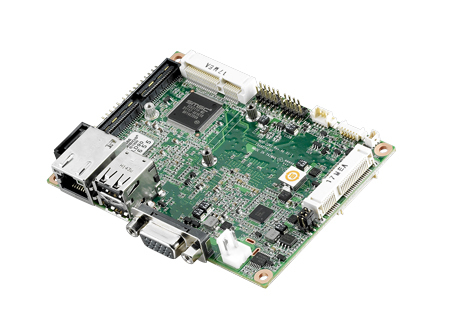 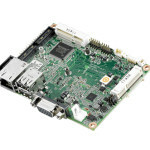 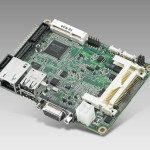 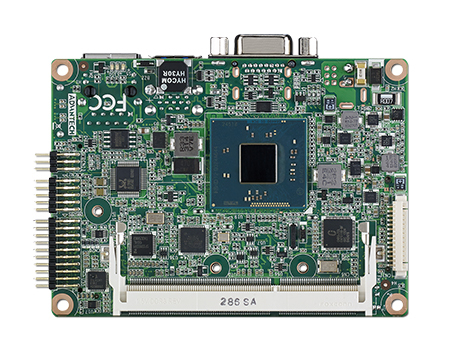 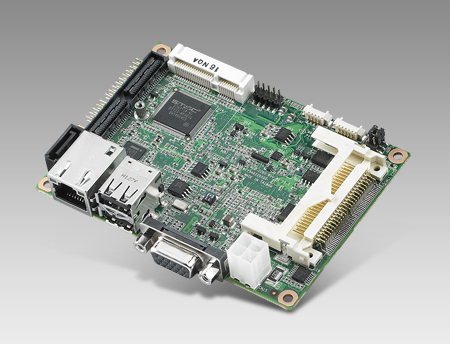 Advantech’s 2.5" Pico-ITX (MI/O-Ultra) single board computers (SBCs) measure 100 x 72 mm and feature basic I/O, fanless operation, compact and slim design, extended temperature range, and increased longevity. 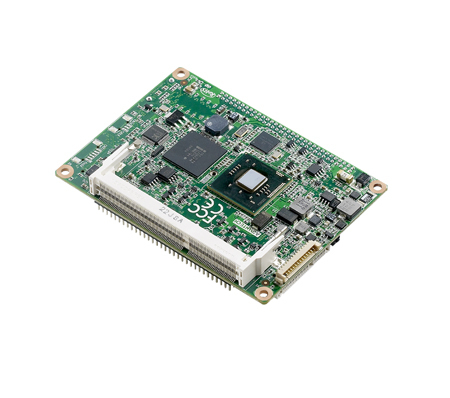 Supporting up to quad-core processors, these SBCs offers low power consumption (under 10 W), reliable 24/7 operation, as well as industrial-grade ruggedization. 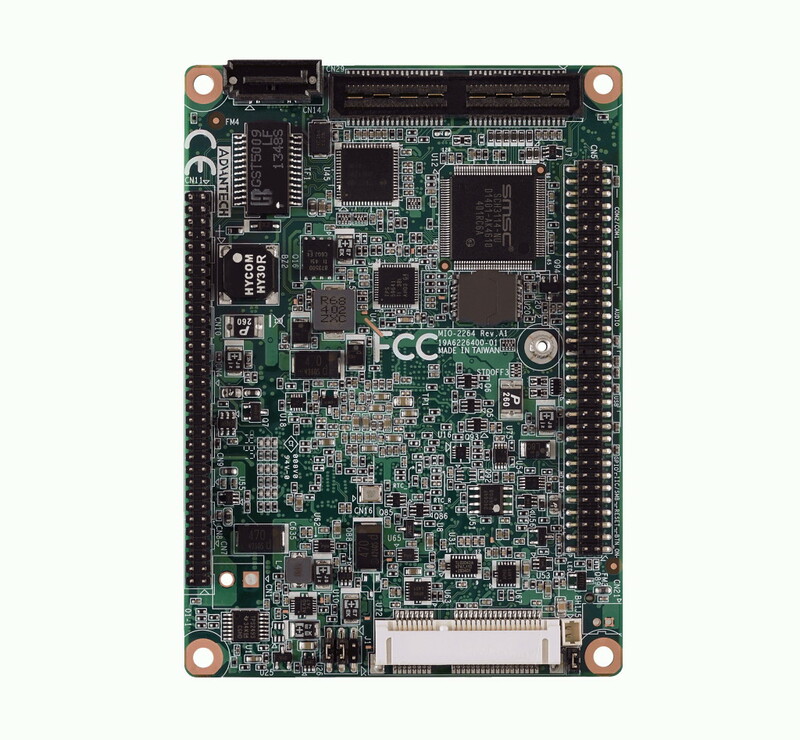 The multiple I/O (MI/O) extension SBCs are equipped with a high-speed MIOe connector for extending/adding functions and flexible I/O interfaces for reducing the total cost of ownership. 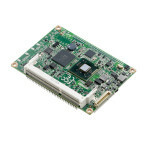 For additional details, please visit http://mio.advantech.com/.